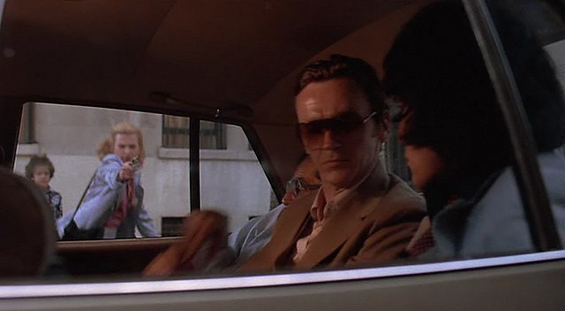 Jack Dawn (Buck Henry) and his family are eliminated by the mob, because he was their accountant and was keeping a personal copy of their records. 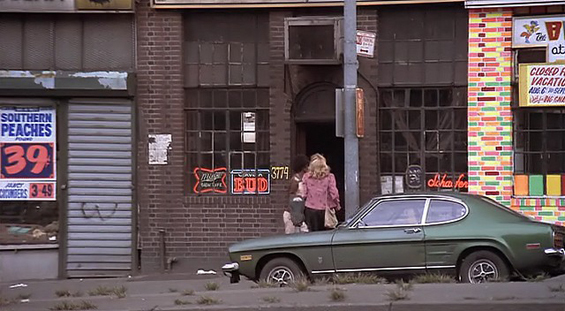 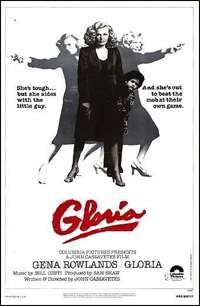 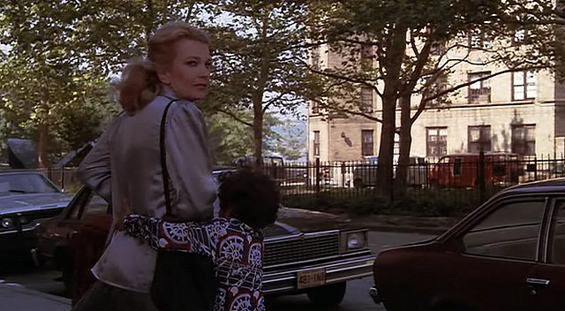 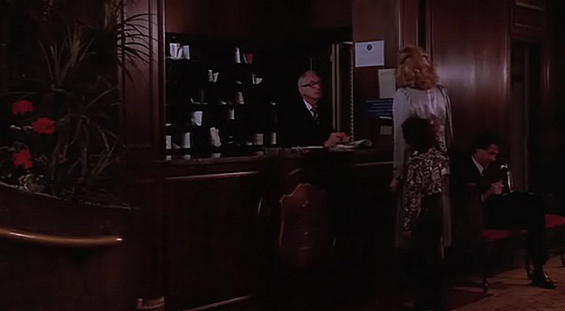 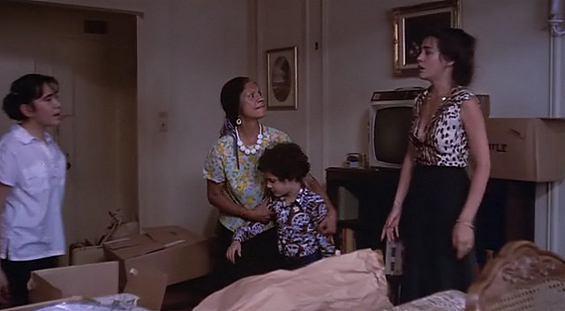 However his six-year-old Puerto Rican son, Phil, escapes with Gloria (Gena Rowlands), a neighbour who was a former girlfriend of one of the gangsters. 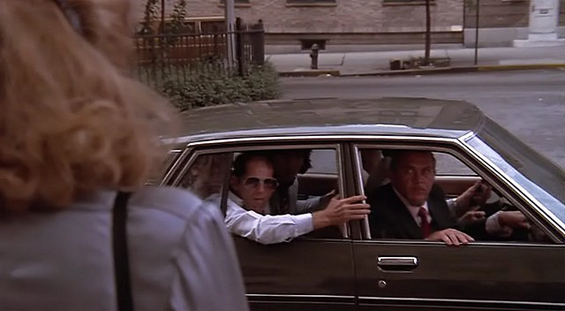 Gloria and Phil are chased throughout New York City because Phil has a black book containing the accounts of the mob. 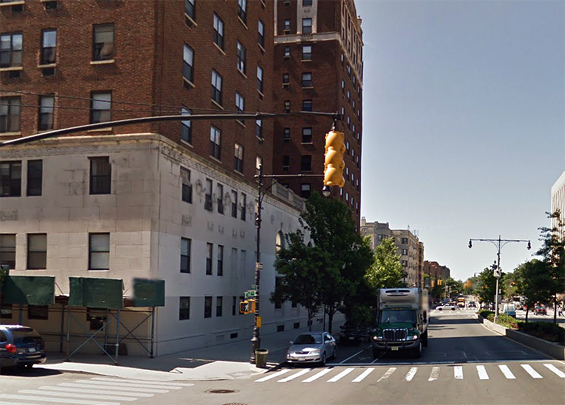 East 162nd Street and Grand Concourse, Bronx. 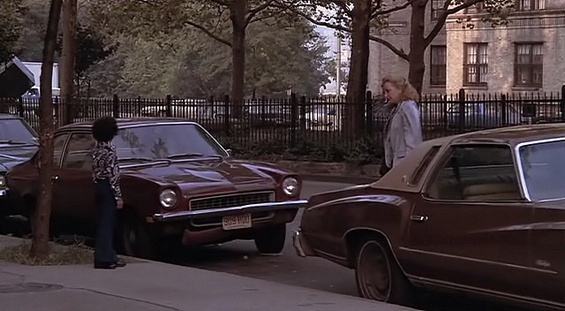 Jeri Dawn's Apartment, 800 Grand Concourse and East 161st Street, Bronx. 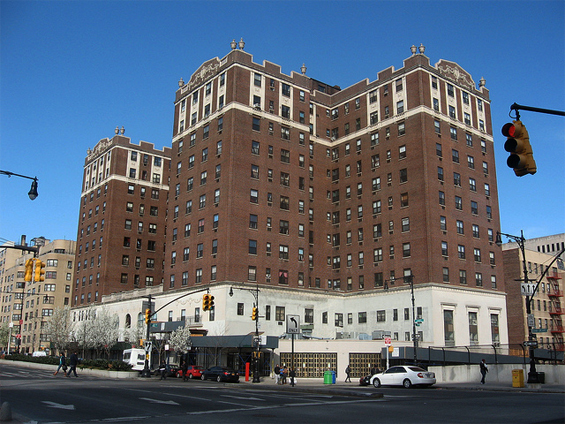 The Concourse Plaza Hotel at 800 Grand Concourse was once the site of presidential campaign stops and host to major sports stars, it is now a senior citizens residence owned and operated by the New York City municipal government. 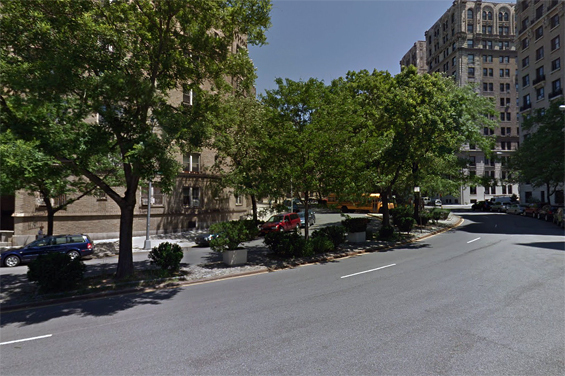 Riverside Drive and West 156th Street, Harlem. 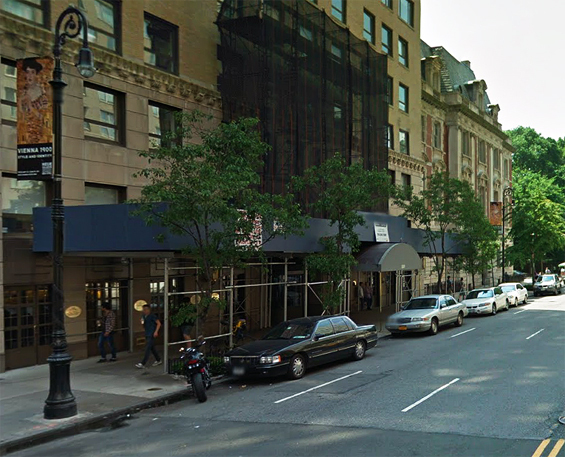 Hotel, 2 East 86th Street and 5th Avenue, Manhattan. 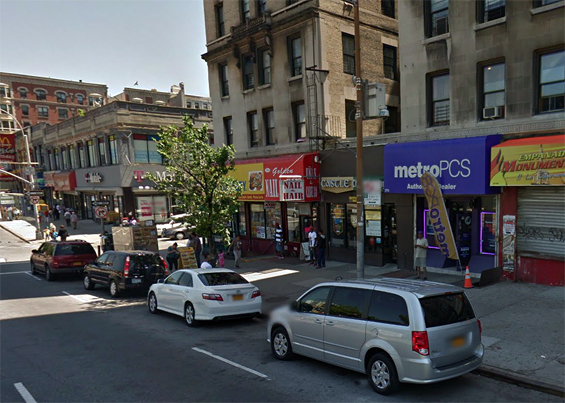 This entire area has since been redeveloped. 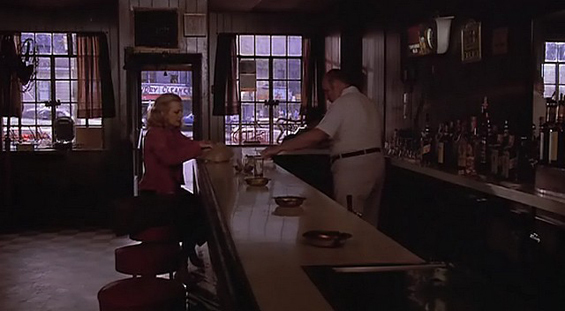 Bar, 3774 Broadway and West 157th Street, Harlem. 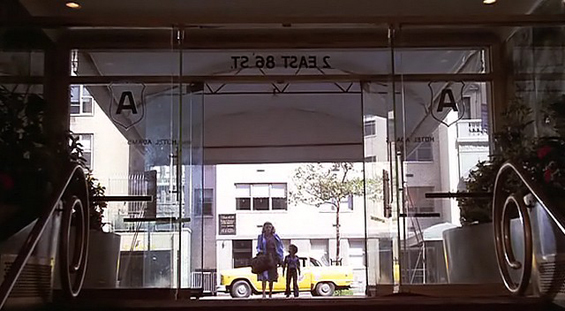 The bar at 3774 Broadway has since closed down and been replaced by a shop.